Words and photos by Eric Daft. 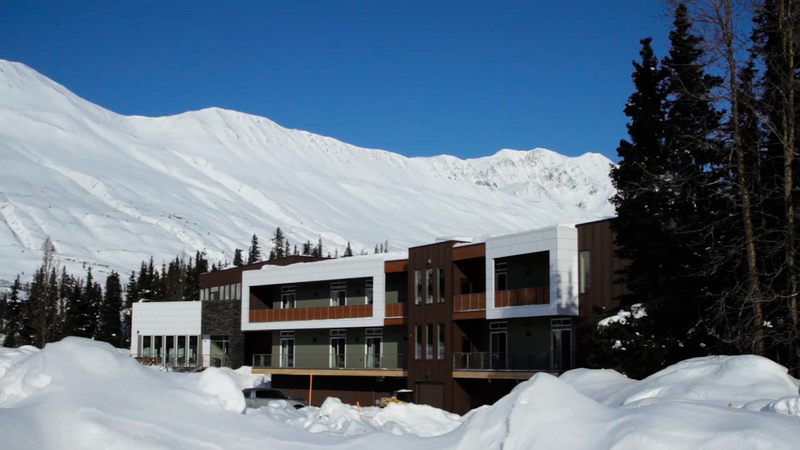 The Valdez, Alaska, heli-ski season is in full swing, and the TGR crew has found themselves at the Tsaina Lodge on Thompson Pass, following in the footsteps of founders Todd and Steve Jones. 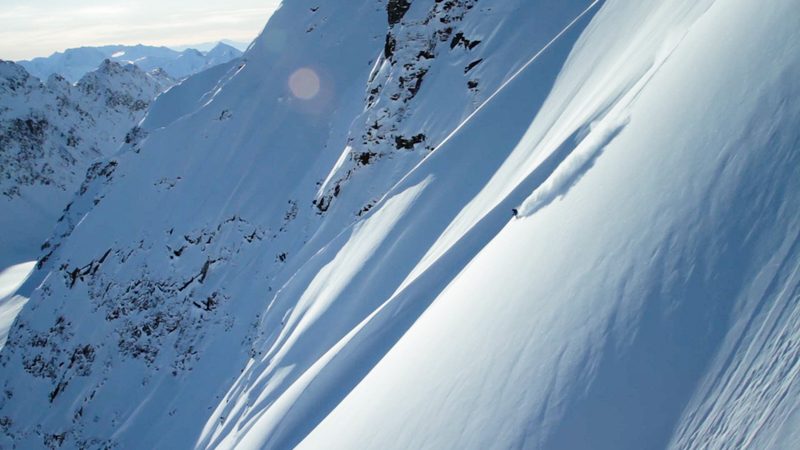 This is how it all began, with a ragtag team of skiers and boarders shredding endless unnamed and untamed peaks at Valdez Heli-Ski Guides. And this is where it goes on today. 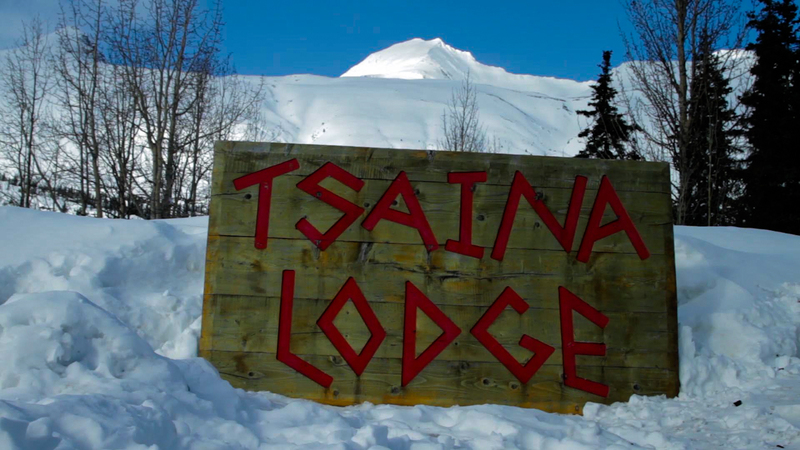 The Tsaina Lodge was recently rebuilt, so of course, we showed up for the grand opening. Everybody came out to support what was, in the past, a legendary lodge. When you walk in, you are greeted by a warm fire and a friendly staff. A lot of the old lodge was used in the new construction, so you also get that nostalgic feeling. If you were here in the ’90s, you will recognize the bar is almost identical to the old one, with the same stove, bar stools and pool table. 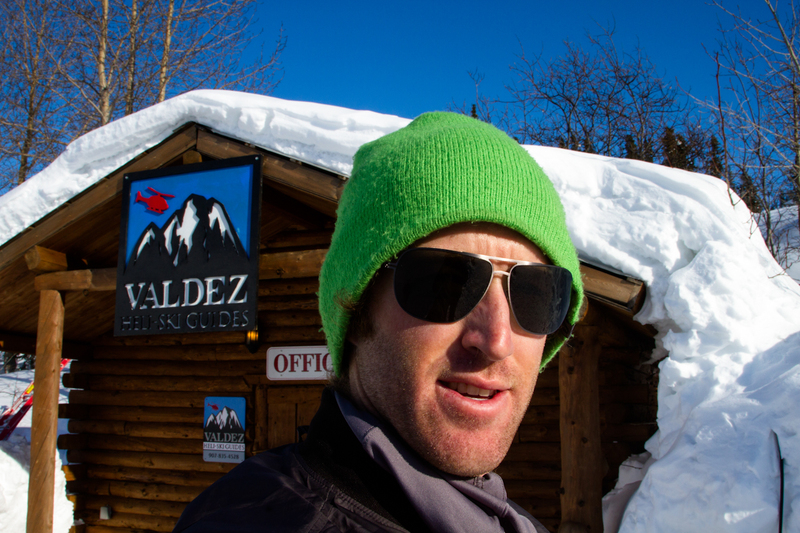 Todd Ligare, Griffin Post, and Ralph Backstrom met up with Scott Raynor, owner-operator of Valdez Heli-Ski Guides, which is based out of the new lodge. 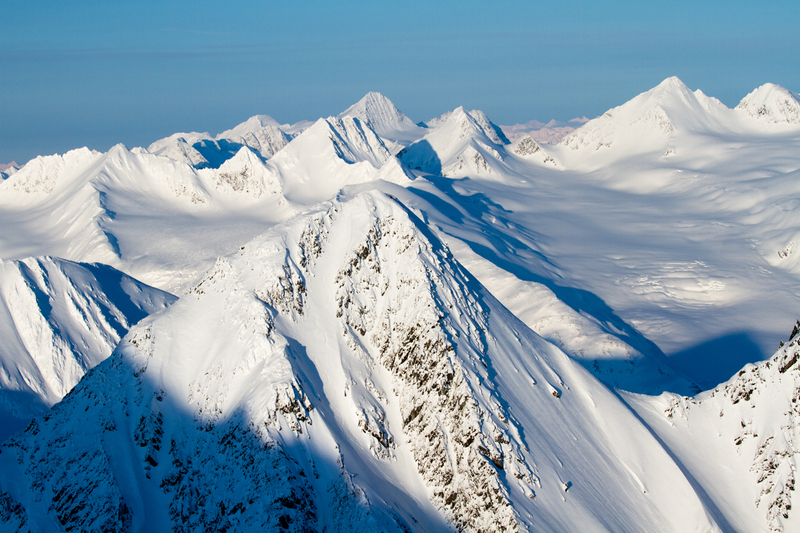 Our guide Dylan Freed showed us photos of what the Chugach had to offer. It had us drooling. The hit list was big and the weather looked to be cooperative. We were ready to go deep into the range to charge big lines, spines, and ramps. What we found did not disappoint. On Day 1 Griffin and Todd shralped the gun barrels on Mt. Dimond simultaneously, then skied right down to the lodge. The next day was the best day for filming of the trip so far, with perfect light on Python and Pyramid. 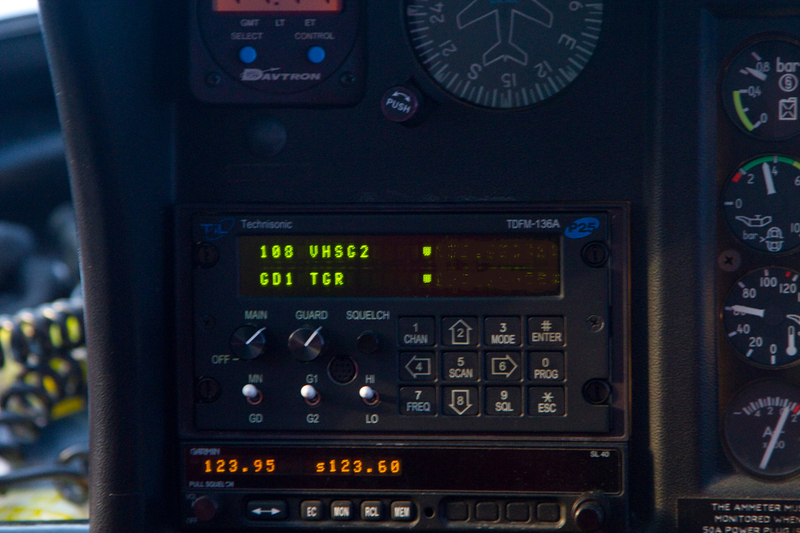 We hit it hard the first week without a day off, ticking off zones and finding even more objectives. 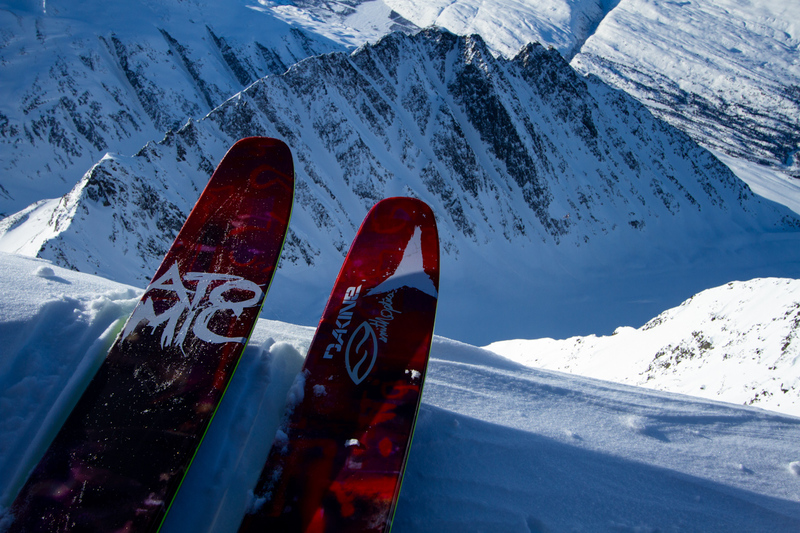 Right now, the Chugach is as deep as it gets, and conditions could not be better for the filming of TGR's next film, The Dream Factory. Griffin Post at the heli pad. Griffin finds some classic flutes. 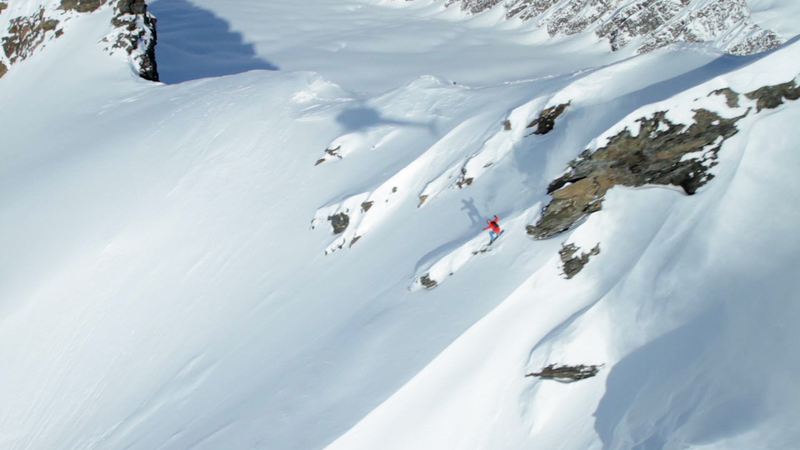 The crew gets dropped off on top of their lines. 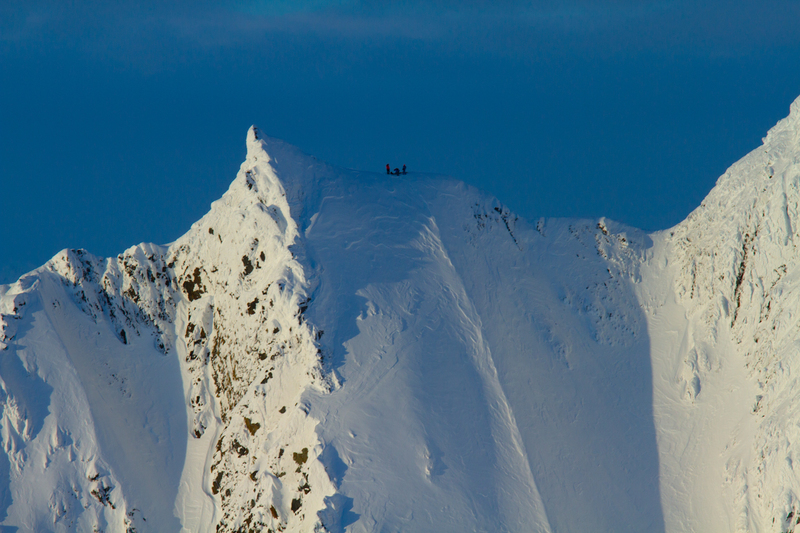 Griffin Post, Ralph Backstrom, and Todd Ligare scope some lines. Ralph Backstrom sends some air. 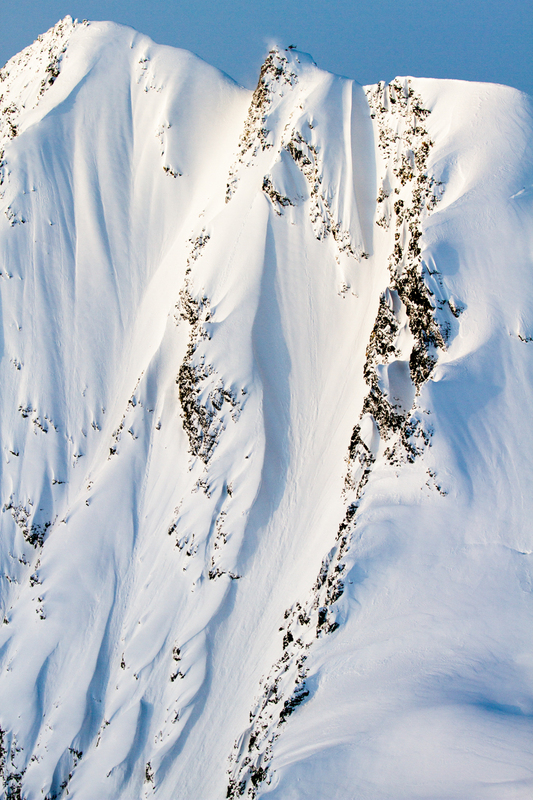 Todd Ligare looks down from Mt. Dimond. 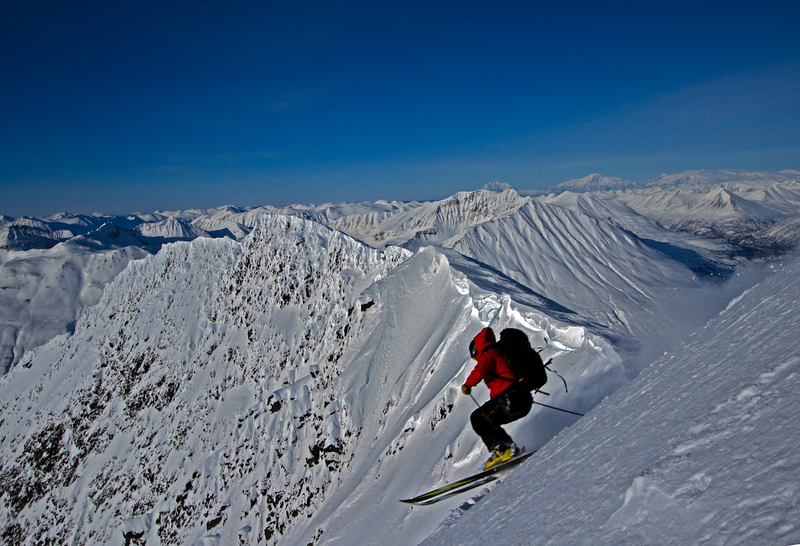 Our VHSG guide Dylan Freed drops into the gun barrels on Mt. Dimond. 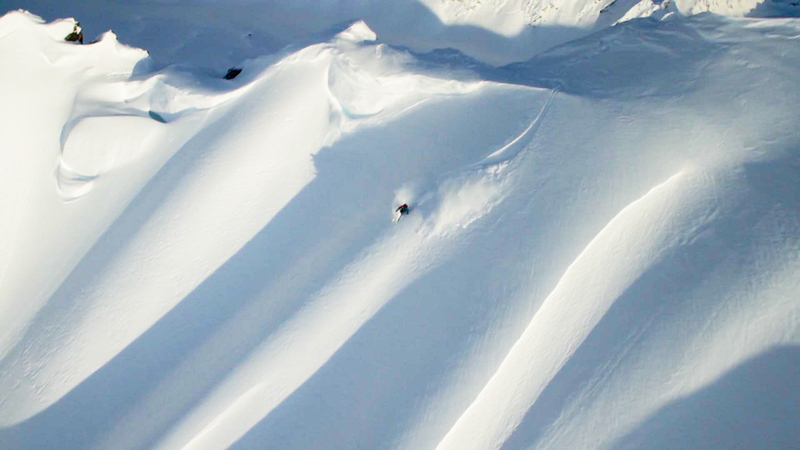 Todd Ligare gets deep in the Chugach pow. Python Peak and Cherry Couloir. 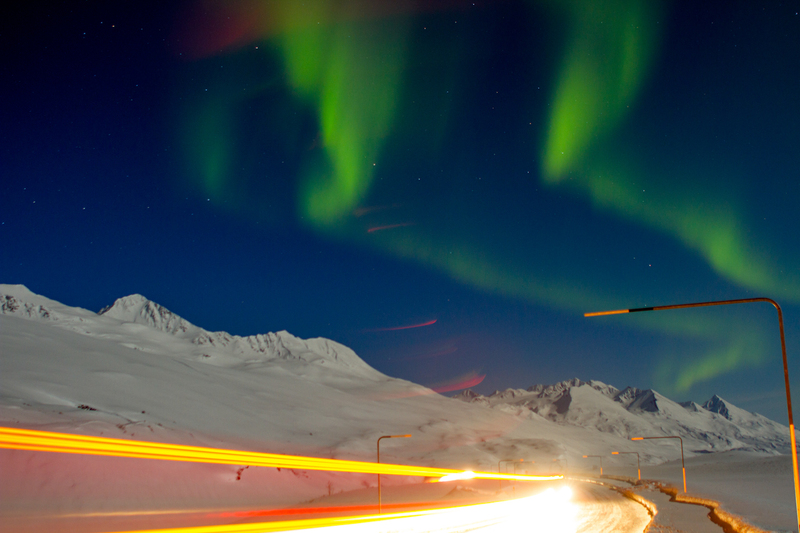 And oil truck drives Thompson Pass under the northern lights. 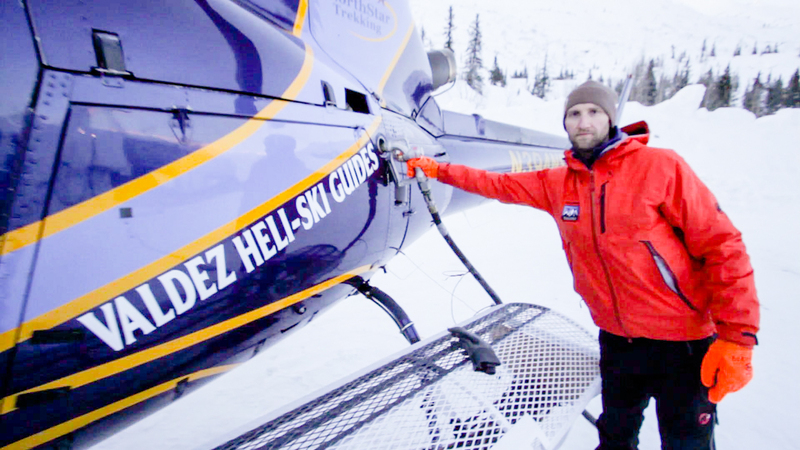 Our pilot Mike fuels up the heli.